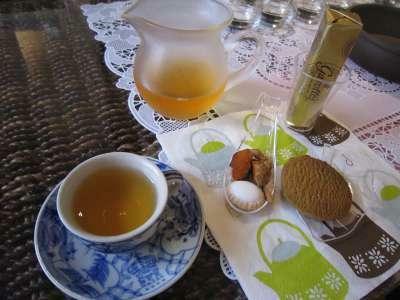 My friend Chinese tea instructor invited “Chinese & black tea party”. 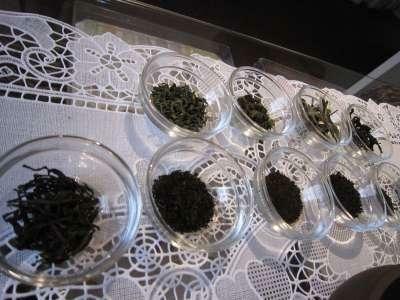 Her selected tea leaves are very nice. 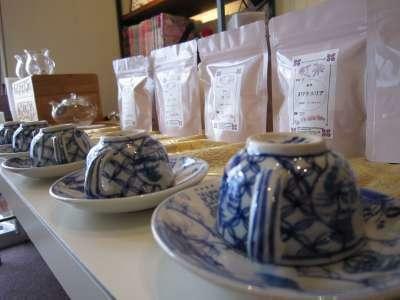 I drank 8 types Chinese tea and black tea. But….I drank too much tea. to maggie yeah! 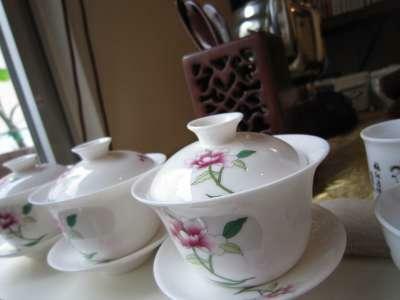 Chinese green tea is sooo nice.^^ I love it.；） 中国緑茶が大好き!